After success of Xiaomi Smartphones , the company is making another smartphone with interesting hardware specification . Xiaomi Redmi H3Y which code name is Hermes has been leaked online by upleaks . 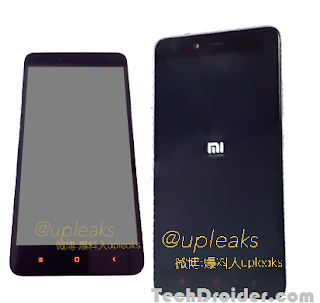 According to Upleaks , Xiaomi H3Y features a FHD display with a 1920×1080 resolution ( Screen size is still unknown ) . It will feature a 64Bit Octa-core MediaTek MT6795 processor with 2GB or 3GB of RAM . The Smartphone will feature a 13mp rear and 5mp front camera . Redmi H3Y will come with Android 5.0 Lollipop ( MIUI 6 ) out of the box . The new thing is that it will support metallic body and IR remote .